A calming, soothing spray for peaceful slumber. Sleepy Time Spray sets the mood for sleep, and it is safe for little ones. The aroma-therapeutic oils in this spray will calm, soothe and relax you as you drift off to sleep. 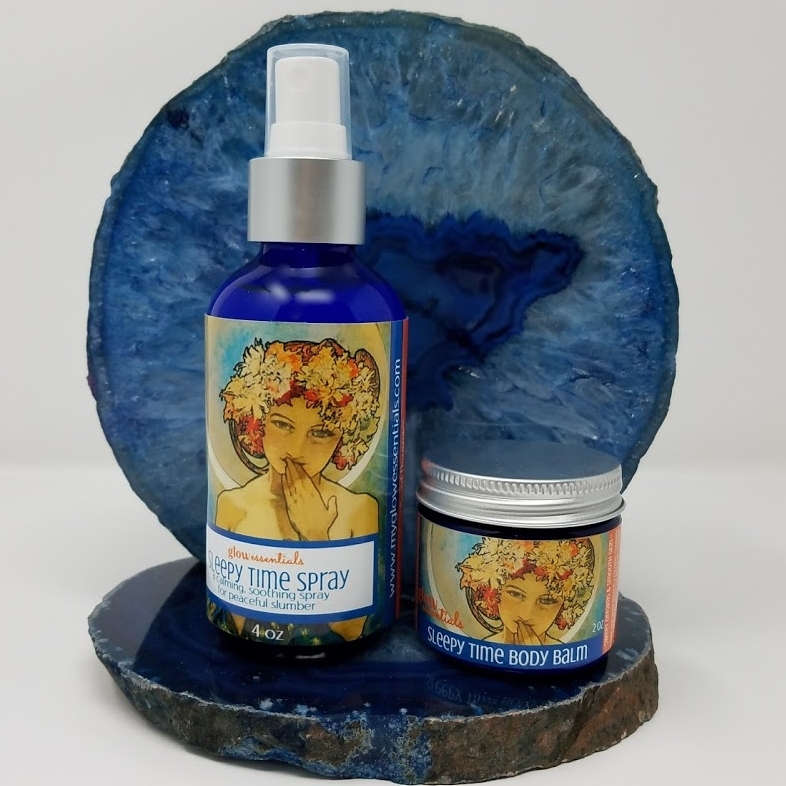 Sleepy Time Spray is a calming, soothing spray for body and bedroom. It makes a wonderful addition to the bedtime routine as it helps set the mood for a peaceful nights sleep by relaxing the nervous system. The pure aroma-therapeutic oils in this blend promote feelings of calm and tranquility. Use Sleepy Time Spray with our Sleepy Time Balm for a relaxing and deeply moisturizing overnight treatment. Both Sleepy Time blends are safe for use with children and adults. 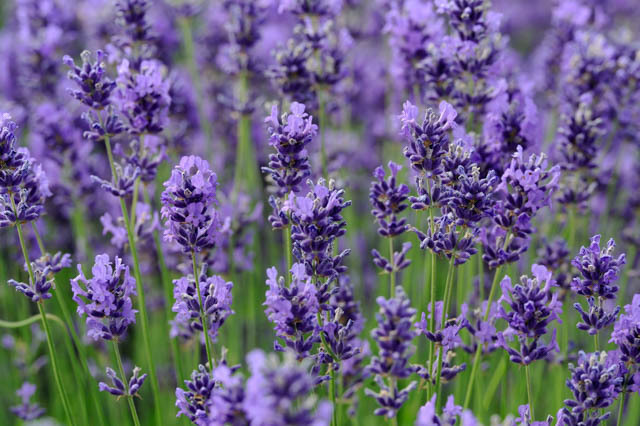 Lavender is a powerful healing oil that offers many therapeutic benefits to the mind and the body. It is known best as a soothing and calming oil, and it works especially well at soothing stress & nervous tension. Scientific evidence suggests that aromatherapy with lavender may slow the activity of the nervous system, improve sleep quality, promote relaxation, and lift mood in people suffering from sleep disorders. Studies also suggest that massage with essential oils, particularly lavender, may result in improved sleep quality, more stable mood, better concentration, and reduced anxiety. At Glow Essentials, we use a high quality wild crafted French Lavender for maximum therapeutic benefit. Mandarin essential oil is gentle and sweet. Of all the citrus oils, mandarin is the most calming. It is a favorite of ours and it is a perfect oil for bedtime as it supports contentment and well being for soothing restful sleep. Spray Sleepy Time on the body and around the bedroom as a part of the bedtime ritual to help relax the mind and body. Please supervise use with young children. Distilled Water, Vegetable Glycerin, Wild Lavendula angustifolia (French Lavender) oil, Citrus reticulata Blanco (Mandarin) oil, Citrus aurantium var. amara (Petitgrain sur fleurs )oil, and a proprietary blend of pure premium essential oils.